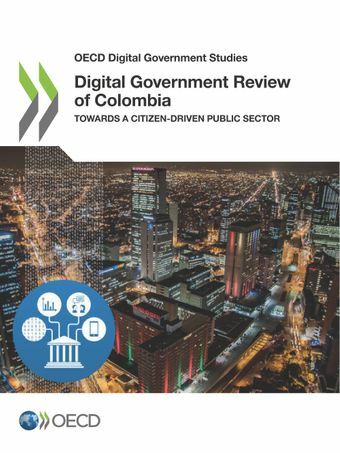 This review analyses the shift from e-government to digital government in Colombia. It looks at the governance framework for digital government, the use of digital platforms and open data to engage and collaborate with citizens, conditions for a data-driven public sector, and policy coherence in a context of significant regional disparities. It provides concrete policy recommendations on how digital technologies and data can be harnessed for citizen-driven policy making and public service delivery.